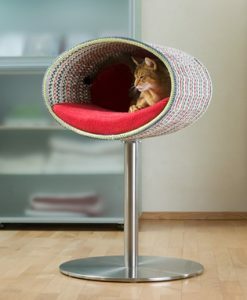 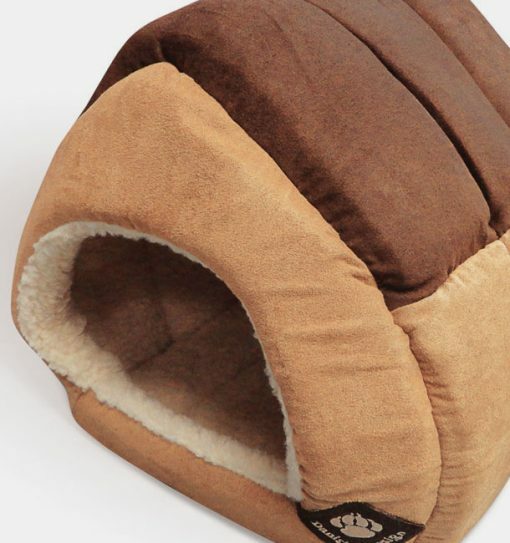 Your cat will love this fabulous detached Pet House by Danish Design! 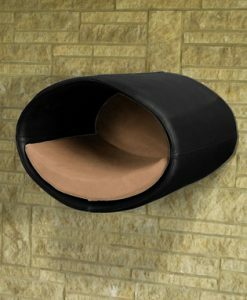 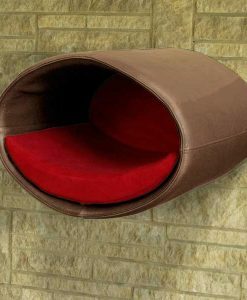 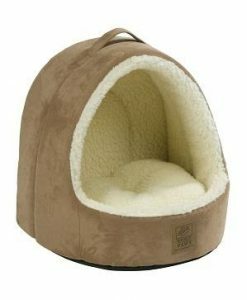 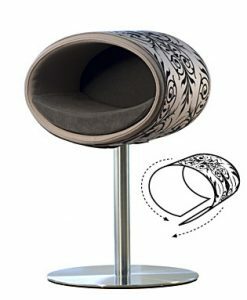 Featuring brushed suede effect walls and roof in contrasting colours and an interior decoration of rich, warm fleece fabric, this is simply the ultimate cat bed. 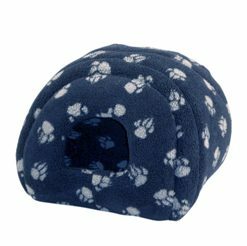 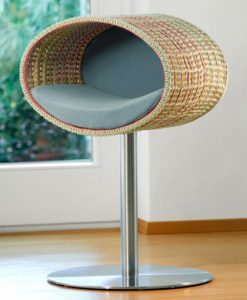 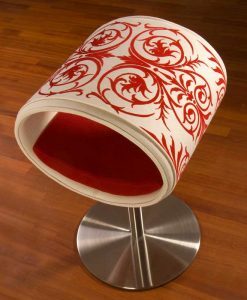 The Pet House is suitable for cats and small dogs.